Brandi is a Long Term Care Planning Case Manager for our firm. She earned an Associate Degree in Business with Applied Sciences from Lackawanna College. 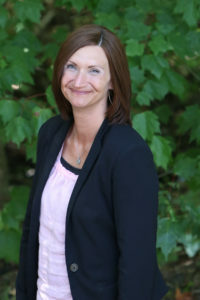 She has many years of experience working in the business office of several nursing homes and is extremely knowledgeable in the area of Medicaid and Long Term Care Planning. Brandi enjoys working with her senior clients and their families to help them through the process of qualifying for governmental benefits such as Medicaid. She always has a smile on her face and is available to answer any questions clients may have during the planning process. Brandi was born and raised in Luzerne County and still resides there with her husband and two sons. She is actively involved with her sons’ sports teams and attends practices and games. She enjoys cooking, music and beach camping, and has spent many happy times camping at the seashore with her family. 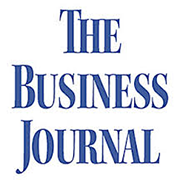 Schedule a FREE consultation and begin planning for the future you envision. 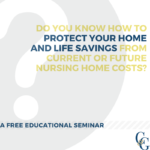 Interested in getting updates, on news and seminars about elder law? Sign up now! NOTHING ON THIS SITE IS TO BE TAKEN AS LEGAL ADVICE. NO COMMUNICATION BETWEEN COLBERT & GREBAS, P.C. AND READERS OF THIS SITE IS TO BE INFERRED TO CAUSE AN ATTORNEY CLIENT RELATIONSHIP. 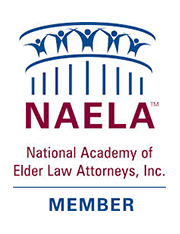 *CERTIFIED ELDER LAW ATTORNEYS BY THE NATIONAL ELDER LAW FOUNDATION AS AUTHORIZED BY THE PENNSYLVANIA SUPREME COURT. Copyright 2019 Colbert & Grebas. All Rights Reserved.